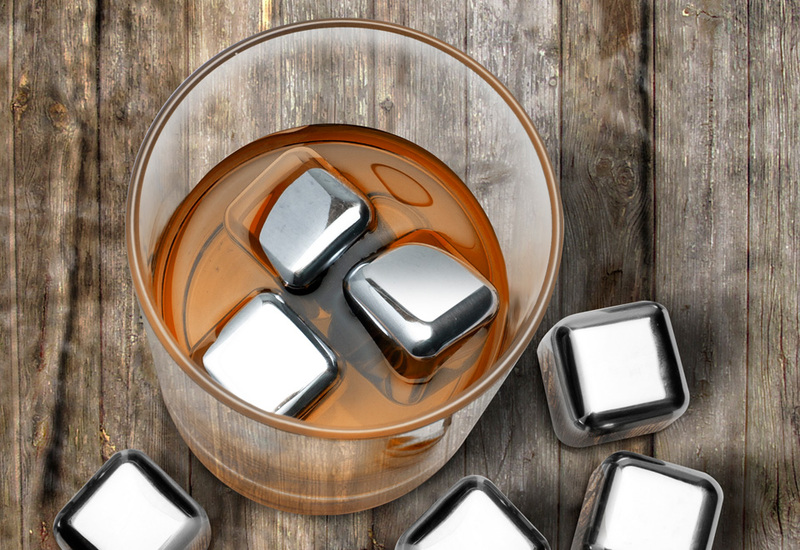 Keep your favorite drinks cold... without watering them down. 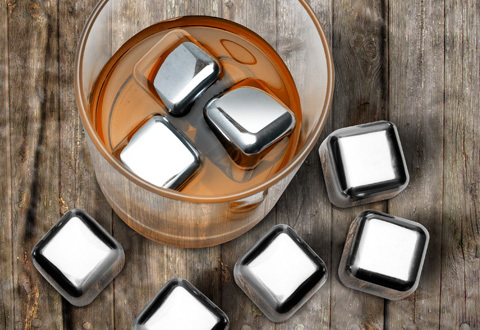 These Stainless Steel Ice Cubes are filled with non-toxic gel, so they can stay in your freezer indefinitely, or until your next special occasion. Use them again and again... for juice, soda, cocktails or your favorite spirits. 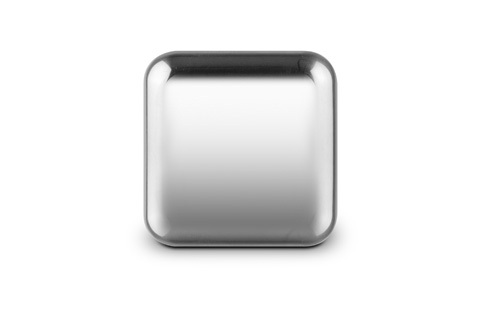 Each cube measures 1” x 1” x 1”. 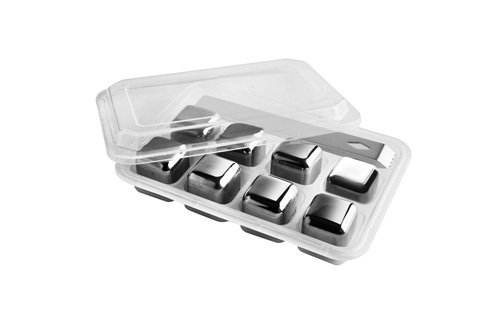 Set includes 8 ice cubes, serving tongs and storage tray with lid. Hand wash only. 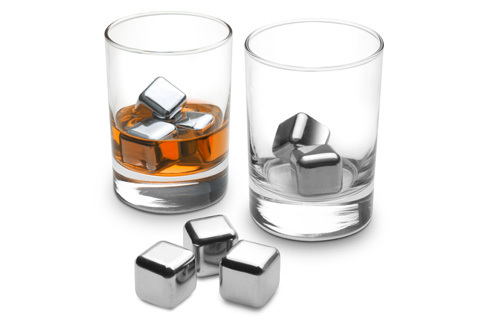 Stainless Steel Ice Cubes keep your favorite drinks ice cold, without watering down the flavor. Keep a set in the freezer for any special occasion!